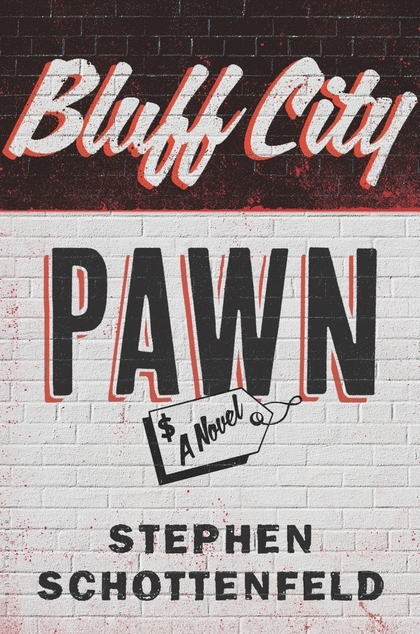 Professor Stephen Schottenfeld will be honored on Saturday, November 14th at the Writers & Books Big Pencil Awards Night for his book Bluff City Pawn. Professor Schottenfeld won the 2015 Writers & Books Big Pencil Award for "a writer who has had an impact on Rochester readers." The award is one of five that is being presented to individuals that have contributed significantly in the advancement, creation, and understanding of literature in the Rochester community.